Filippo Capocci was born in Rome the 11th of may 1840, son of a pipe-organ player employed at the Arcibasilica of Giovanni di Laterano in Rome. He was soon encouraged by his father to study music and in 1861 he gained a diploma in pipe-organ at Santa Cecilia's academy in Rome. His career as a performer brought him to travel around all Italy and Europe, meeting everywhere the great approval of his audience. After a triumphal concert at Santa Cecilia's academy in Rome he was selected from Queen Margherita of Savoia as her personal organ tutor. 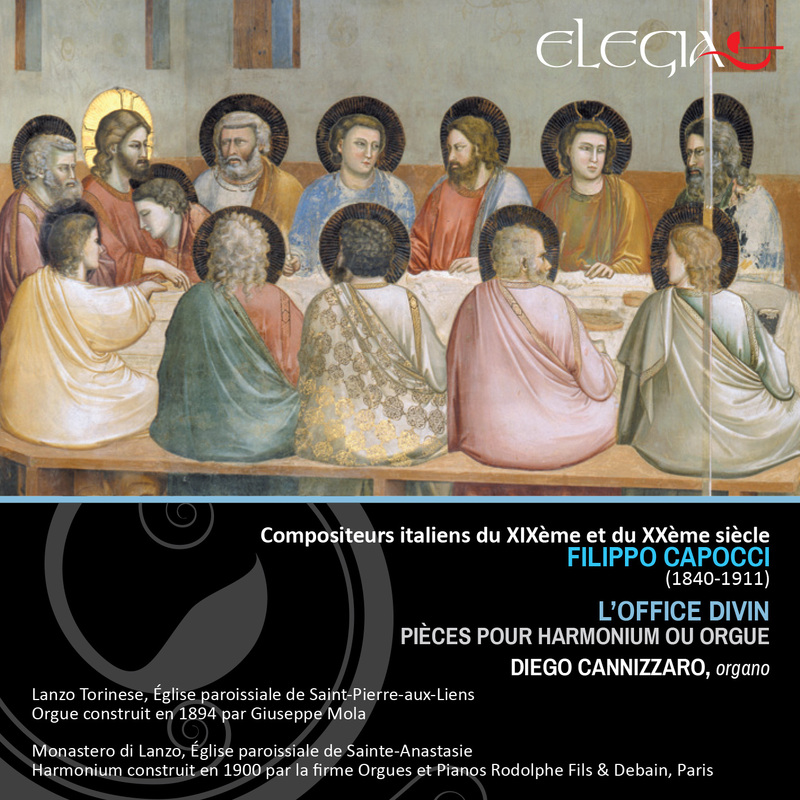 Office Divin draws inspiration explicitly from the compositions of the French tradition, devised both for pipe-organ and harmonium but more frequently with an eye of regard for this last one.